Inside: Fall science experiments get children stoked for the new school year. Variable weather and cool animal adaptations make for interesting science activities. 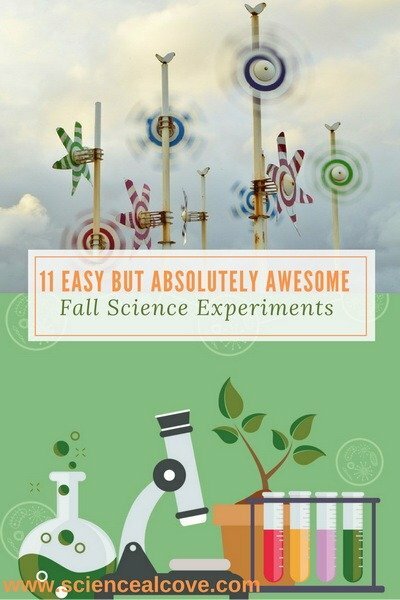 Fall science experiments are a fantastic way to get in tune with the unique biology and physics of this season. Science is all about asking questions and finding ways to figure out the answers. 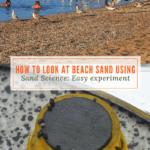 Experimentation is key to investigating the world around us. Every season has its unique science and fall is no different. 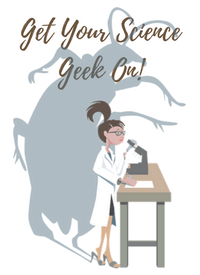 Fall is a great time to get kids excited about science. 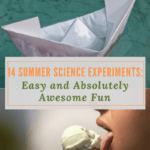 Many children are back to school at the end of summer and a fabulous visual and engaging experiment is a really good way to get kids stimulated and primed for a great school year. 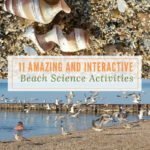 For homeschooling families, there is a great wealth of interesting experiments geared to the changing weather and biology of Fall. In much of North America and Europe, temperatures are cooling. Weather patterns are changing sometimes day-to-day. 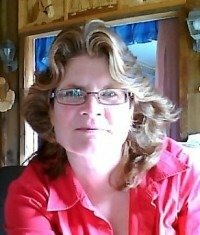 In southern Ontario where I live, Fall ranges from beautiful sunny days, to windy and cool. Rain is often par for the course. Experiments about wind are a fabulous way to take advantage of those blustery days. Some animals respond to changing weather by migrating or hibernating. Geese and other birds as well as monarch butterflies migrate thousands of miles to find greener pastures. I always notice that our Canada Geese fly in a V formation. Why is that? Check out the cool activity that investigates that question. Cooling temperatures can create some unusual frosty conditions. And there’s an experiment in this collection covering frost science. In my area of the world, it is apple country. The varieties are endless. Not only are apples delicious for eating and baking, they are also useful tools of science. There a couple of gems in this collection using apple experimentation. Fall is also the season of Halloween. I know my children adored this spooky season. 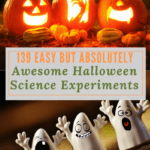 No collection of fall science experiments would be complete without a few Halloween-themed experiments. Try one or try them all. 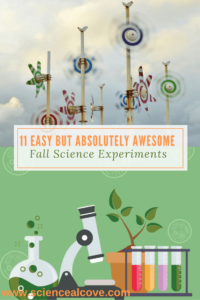 All of the fall science experiments in this collection are sure to please the very young. Most of them can be modified to stimulate the older child as well. Want to learn more about the changing leaves of autumn? Take this interesting quiz and find out what you already know and facts you need to brush up on. Why in the World do Leaves Change Color in Autumn? After trying out the experiment, ‘Why Do Birds Fly in a “V”‘?, discover more interesting facts about the migration of Canada Geese. Check out Why the Migration of Canada Geese Will Blow your Mind.